One can never predict when you might face a problem with your garage doors or need a new door installation. 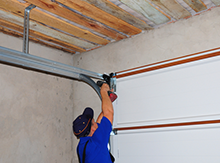 Security Garage Doors is available 24/7 to tend to your garage-related needs anytime and anywhere in Seattle, WA area. 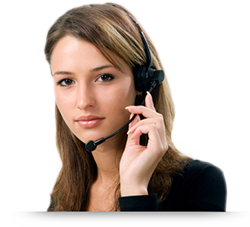 Reach out to us today!